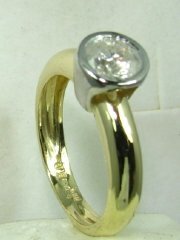 Classic designers engagement diamond ring. 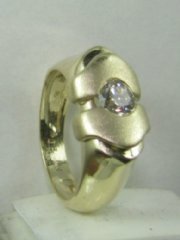 Designers diamond and gold engagement ring, price without diamond. 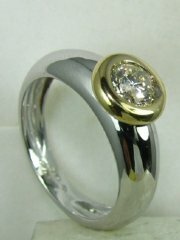 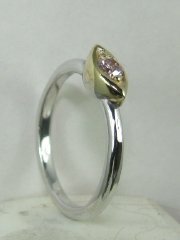 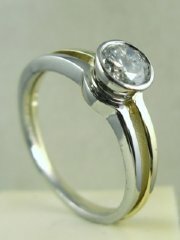 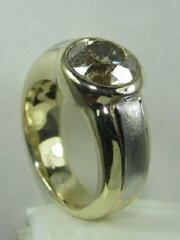 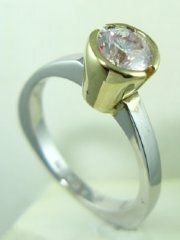 Designers solitare ring with small center stone. 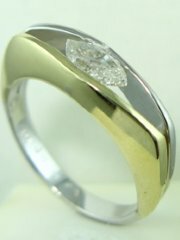 Designers diamond solitare ring to enhance diamonds glance, price without diamond. 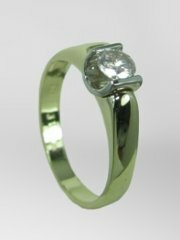 Special design diamond engagement ring, price without diamond. 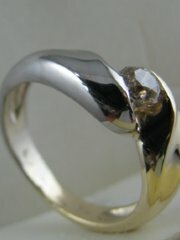 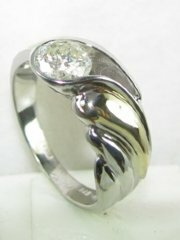 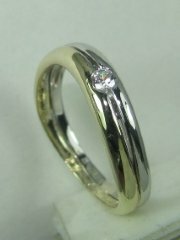 Diamond and gold ring designed with twist, price without diamond. 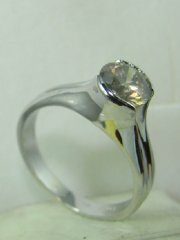 Solitare diamond ring with marquise shaped setting. 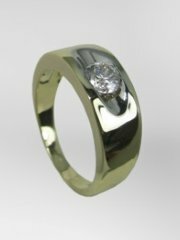 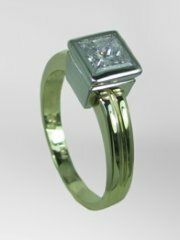 Designers special diamond solitare ring, price without diamond. 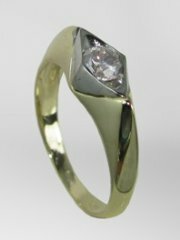 Unusual asymetric design for diamond ring. 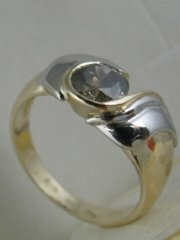 Designers ring for large stones ring price only. 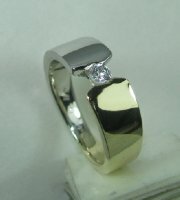 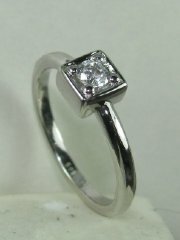 Specil designers solitare ring for square diamonds, price without diamond. 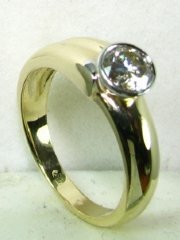 Solitare diamond ring with stone set high, price without diamond.